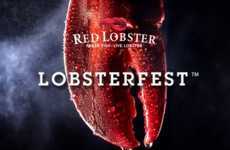 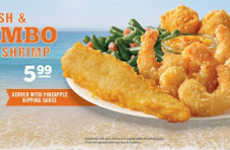 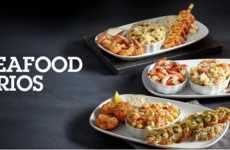 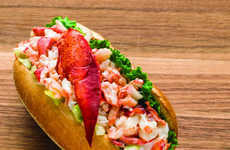 Following the success of its Lobster & Shrimp Summerfest, Red Lobster is bringing back Crabfest for the summer season. 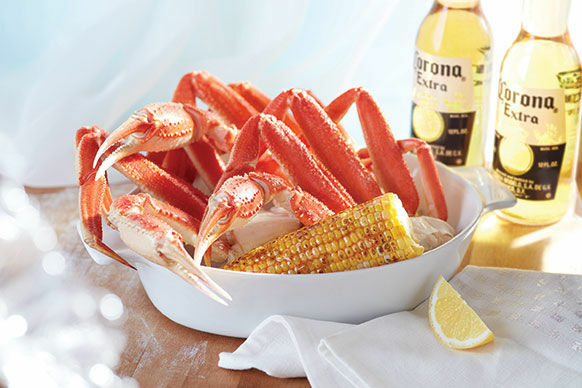 With its largest selection of crab dishes ever, the seasonal seafood promotion is sure to attract a wide array of hungry diners. 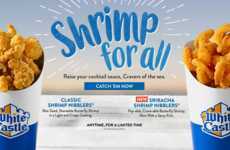 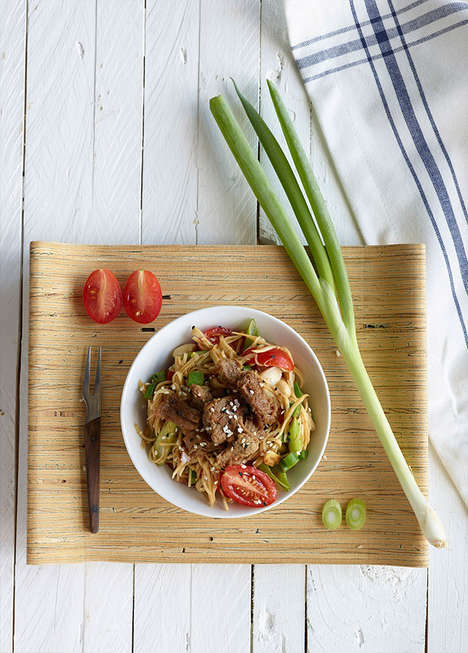 On now for a limited time, Red Lobster customers can order a wide variety of crab dishes that include "four types of wild-caught crab, new crab preparations and new seafood combinations." 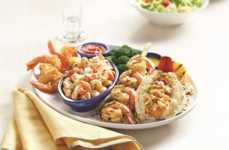 For those who love crab legs, the chain is offering a new Alaska Bairdi Crab Legs Dinner. 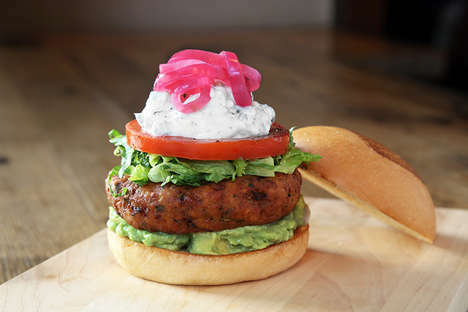 On the other hand, those who prefer to eat crab in patty form can enjoy the Jumbo Lump Crab Cake Dinner. 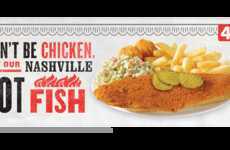 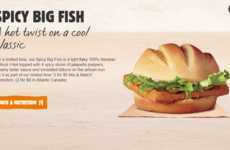 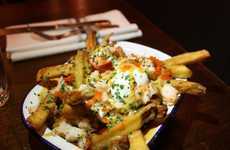 The Crabfest promotion even includes Crab Fritters on a bed of French fries for a clever new take on fish and chips.